I have been pinning a lot of stuff lately, and I made an album for my kids' room. It's more like 'my inspiration destination'. 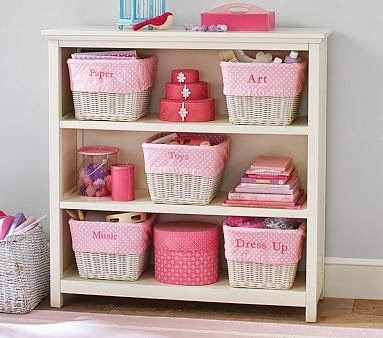 I don't know if I say it right, but yeah, something that I can get some ideas from when it's time to add some furniture, decorations, or toy collections in the kids' bedroom. 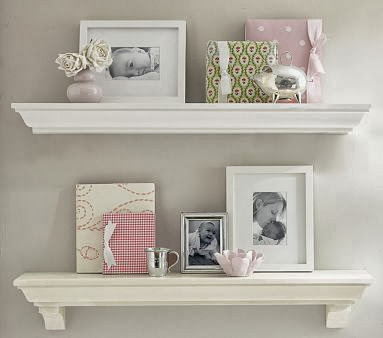 If you wonder where I got this gorgeous furniture, and decorations, I pinned it from one of my favorite websites called Pottery Barn Kids. I am one of their avid fans. 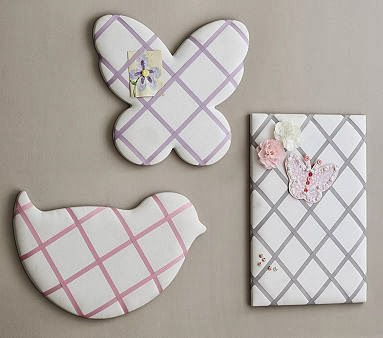 I have been showing this stuff to my daughter lately because she likes Pink so much, and she also has an obsession with the butterflies, and castles. Hopefully I can share the ones that I pinned for my little monkey soon. We will see. I hope I didn't bore you to death. I better let you go now. Thank you for dropping by, see you next time. All of these are adorable. I love the butterfly mirror. I found you on Mommy only has 2 Hands hop. I'm following you via Bloglovin and Twitter. Hope you will visit me and hopefully want to follow back. 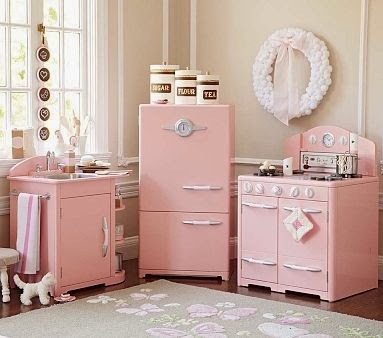 Love that pink retro kitchen collection. I'm now a new GFC follower via the Thumping Thursdays Blog Hop. I love this, the pink and the look is fantastic. I am coming to your blog for the first time from the friday fun hop. I love your site and am following. I hope that if you have the time or inclination, you will visit me at http://www.wabyerley.blogspot.com, you will be very welcome. Hope that you have a wonderful day and weekend.